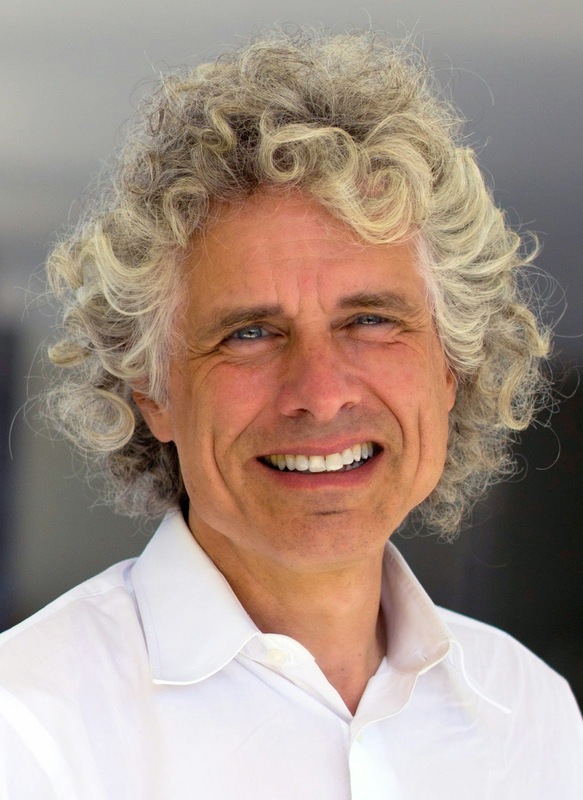 Cognitive scientist, world-renowned linguist, and best-selling author Steven Pinker takes on the English language. In this special talk coinciding with the release of his new book The Sense of Style, Dr. Pinker asks: How does language evolve? What makes it so hard to put our thoughts on paper? How can we all be more effective communicators? What do our words say about ourselves and our culture? Steven Pinker is professor of psychology at Harvard University and chair of the Usage Panel of the American Heritage Dictionary. His popular and critically acclaimed books include The Language Instinct, How the Mind Works, The Blank Slate, The Stuff of Thought, The Better Angels of Our Nature, and most recently The Sense of Style: The Thinking Person’s Guide to Writing in the 21st Century. Get tickets for $15 here with code SECRET15, by phone at 212.864.5400 or in person at the Symphony Space box office. Secret Science Club North meets Tuesday, December 2, 8pm @ Symphony Space, 2537 Broadway @ 95th St in Manhattan. Subway: 1, 2, or 3 to 96th Street. All ages.